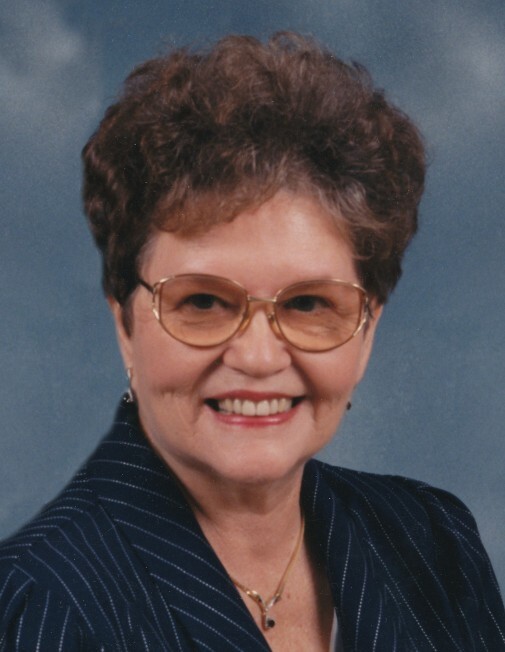 Freda Jewel Boozer, 85, of Russellville, died Saturday, November 3, 2018 at Johnson County Health and Rehab in Clarksville. The daughter of Floyd and Ola (Hayes) McCarra, she was born August 30, 1933 in Quitman, MS. She was a poultry inspector with the USDA. She enjoyed flower and vegetable gardening, sewing, quilting and gospel singing. She was preceded in death by her husband, William M Boozer; her parents; a daughter, Debra Demmitt; and three brothers, Ralph McCarra, Bernice McCarra, and Prentis McCarra. Survivors include her daughter and son-in-law, Timley and Van Dickens of Atkins; grandchildren and great-grandchildren; four sisters, Agnes Broadhead of Mobile, AL, Faye McCarra of Norwalk, OH, Nina Boswell and Lucille Dearman, both of Quitman, MS; three brothers, Rodney McCarra, Cletis McCarra, and Floyd McCarra, Jr., all of Quitman, MS; and her best friend, Patsy Lee. Funeral Service will be held at 10:00AM, Monday, November 5, 2018 at Humphrey Chapel. Pastor Rick Smith will officiate. Burial will be at Rest Haven Memorial Park in Russellville by Humphrey Funeral Service. Visitation will be from 4-5PM, on Sunday, at the funeral home. Internet obituary and on-line guest book are available at www.humphreyfuneral.com.